Need a DVD to MP4 Converter? 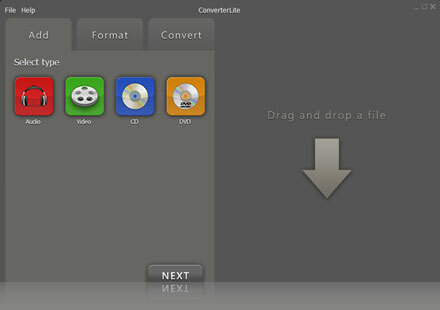 Use ConverterLite – the best Free DVD to MP4 converter software. Convert a DVD to MP4 file fast (and other formats). Converting DVD to MP4 files now completely free! 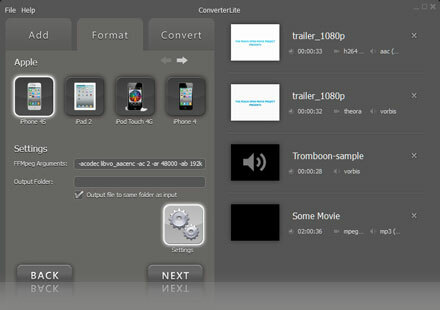 – Use as a DVD to MP4 converter.